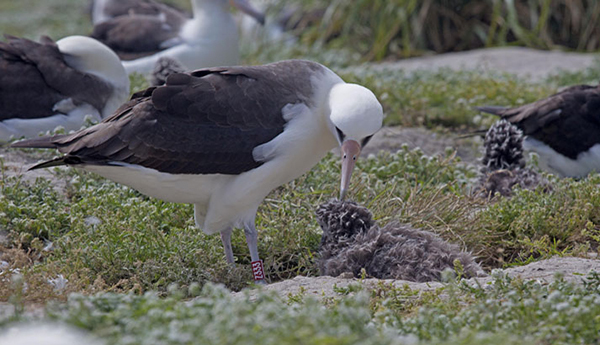 The world's oldest known seabird is expecting...again! 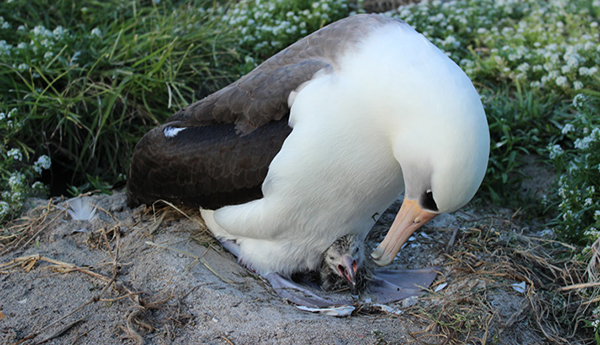 HONOLULU, HI -- The world's oldest known seabird is expecting - again. 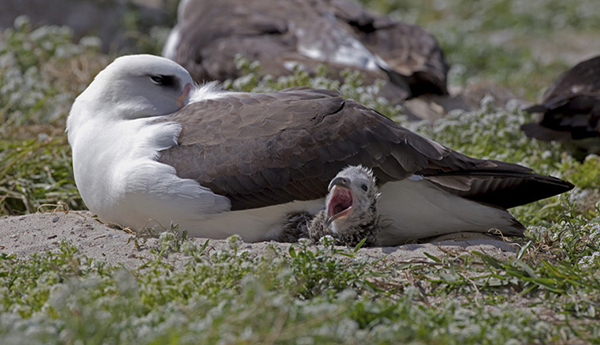 She was incubating an egg at the same nest she uses each year with her mate. She's believed to be 66 years old. 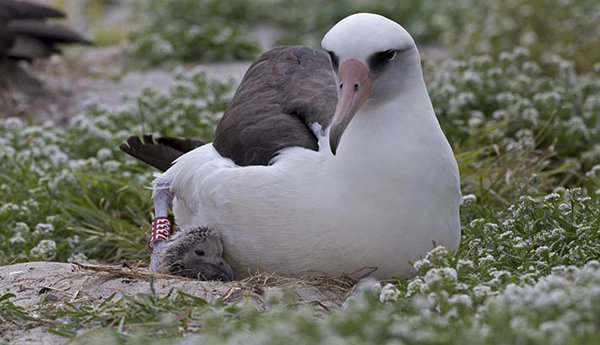 She's also the world's oldest known breeding bird in the wild. The U.S. Fish and Wildlife Service's project leader for the refuge, Bob Peyton, said in a statement Friday that Wisdom has been returning to Midway for over six decades. 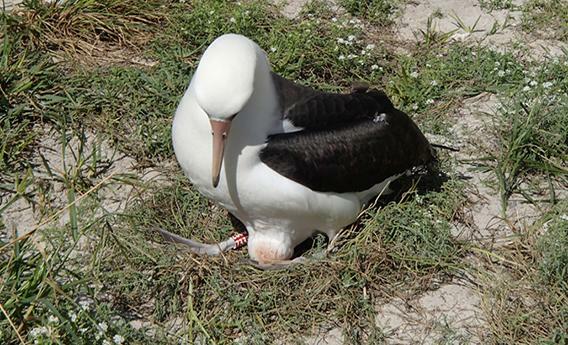 An ornithologist first put an identification band on her in 1956. She's had a few dozen chicks. Midway is about 1,200 miles northwest of Honolulu. It's part of the Papahanaumokuakea Marine National Monument.